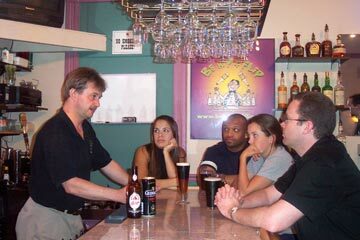 Morning and Evening Bartending Classes in Virginia Beach! All classes are forty hours in length. The student may take any combination of Morning, afternoon or evening classes until they complete the ten, 4-hour lessons required to graduate. 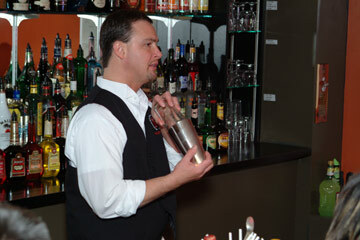 Our 40 hour professional mixology course consists of 10,4-hour lessons. Each lesson is an independent module that can be taken in any order after the first class and orientation. We offer morning and evening, two-week programs and a one-week accelrated program. All contain the same quality materials and lessons. In addition, we have the option of tailoring a flexible schedule using any combination of existing classes or special times to fit any student's situation.